Why I love Red Cabbage.. This powerful veggie has amazing health benefits you’ll be surprised.. The Power of Purple vegetables is underrated. 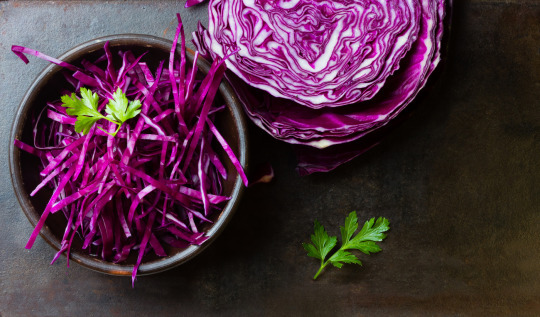 Red Cabbage believe it or not has one of the most enriching vitamins and rewarding health perks which can boost your well being. 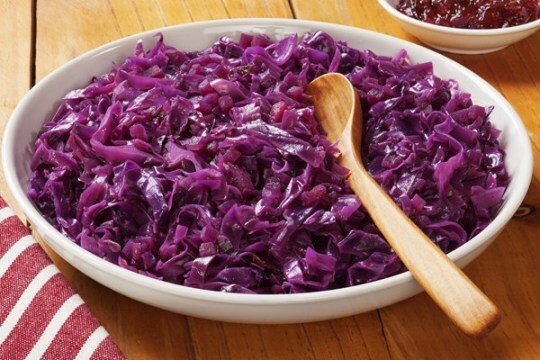 Researchers say eating two cups of red cabbage daily can slow aging, cure diseases like cancer, boost immune system leaving satisfaction to the body adding glowing perfected skin. FYI I love cabbage. It has definitely made a difference in how I feel daily. Why refused to reap its natural benefits? Its simply crunchy, fun and looks beautiful to serve. Cabbage has anti-age fighting mechanisms. Vitamin A- 187% Contributes to the healthy growth of the the retinol (eyes) to see brightness. Vitamin A also contribute to other significant factors for the body, like healthy immune system. For instance, the eyes are Organic Compounds providing protein which are significant for vision growth development. Vitamin K- 216% A fat soluble. Vitamin K is known as the clotting vitamin, because without it blood would not clot. It also contributes to healing wounds. It is also found in green leafy vegetables such as Romaine, Kale, and Parsley. Vitamin C- 797% A water soluble known as ascorbic acid. Vitamin C is an powerful antioxidant which contributes to connective tissues, healthy bones, skin and blood vessels. Can be found in fruits like strawberries and oranges. Raw foods is the purest way to fight free radicals and other harmful chemicals found in meats and process foods. 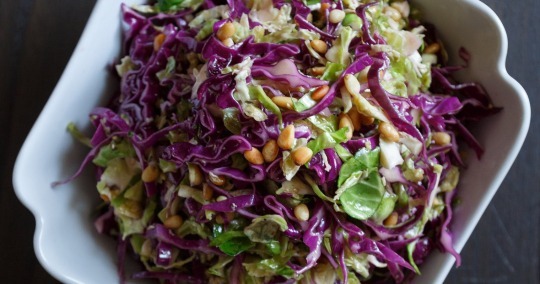 How to Create your magic bowl of salad. One way to prepare Red Cabbage is to take it to work. Doesn’t make sense? Try it? Create your magical bowl of salad first by sharing. Invite friends and co-workers to try it. One bowl can change your life. Make a tasty salad come alive!! Make cabbage soup, add cooked cabbage to pasta, or just crunch on as a leveraging snack. (Non vegans add sliced chicken). What Are The Benefits From Eating Red Cabbage. Next article Why Fjallraven Backpacks Forever?